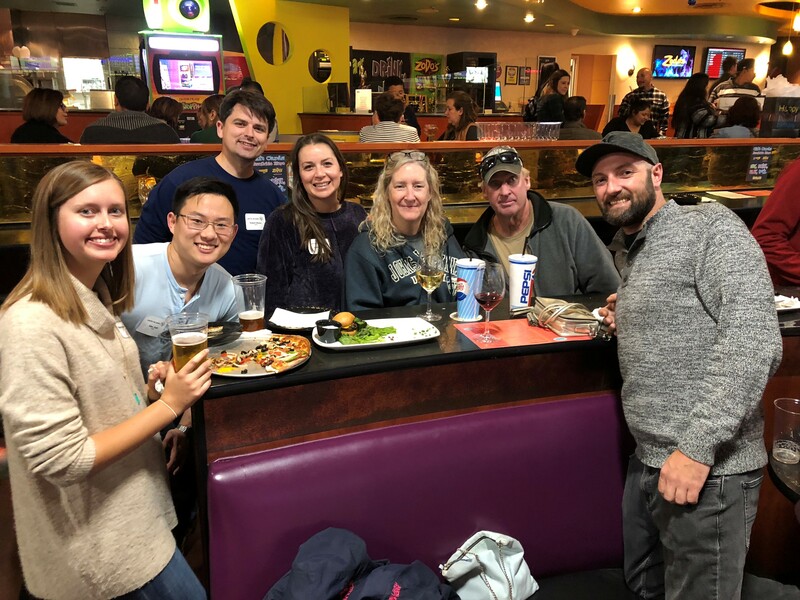 DBNTM employees enjoying their time at Zodo’s Bowling & Beyond! On Friday night DBNTM participated in Santa Barbara’s United We Bowl event! United We Bowl is an annual fundraiser hosted by United Way’s Young Leader Society. Proceeds benefit literacy programs thoughout Santa Barbara County, including purchasing books for local public schools. For more information about United Way, and the United We Bowl event, be sure to check out their event details on their website. DBNTM had a great time bowling the night away at Zodo’s, and we cannot wait to return next year!